Nirmal’s, an Indian restaurant and 2016 Eater Award winner for Restaurant of the Year, has lost its namesake chef, Nirmal Monteiro, according to Eater Seattle Magazine. The restaurant has hired Ashish Bagul to replace him. 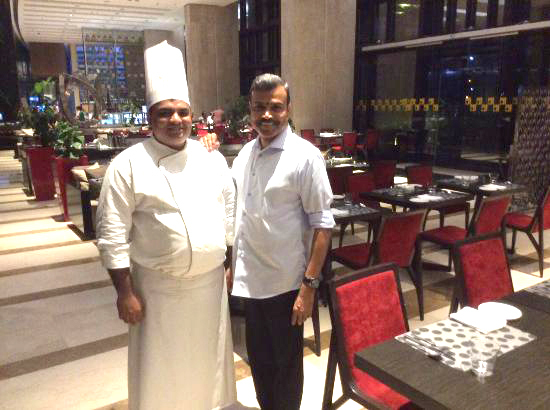 Owner Oliver Bangera calls Bagul one of India’s best chefs. Bagul cooked in five-star hotels in India before moving to Seattle to head the kitchen at Nirmal’s, where he’ll continue to highlight India’s many diverse cuisines. Bangera plans to host special menu nights to showcase dishes from specific regions.